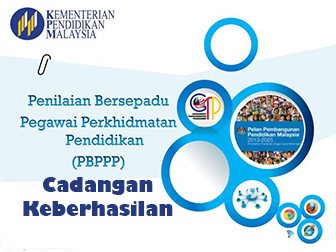 KUALA LUMPUR: Some five million students in primary and secondary schools nationwide will, beginning next year, come under newly reviewed curricula, following the revamp of Kurikulum Standard Sekolah Rendah (KSSR) and Kurikulum Standard Sekolah Menengah (KSSM). Education Director-General Tan Sri Dr Khair Mohamad Yusof told the New Straits Times that the Curriculum Review, which was planned in the Malaysia Education Blueprint (2013-2025), was completed. “The Education Ministry has completed the Curriculum Review for both primary and secondary schools, to be used in 2017 for all subjects. jobs from my.neuvoo.comHe said students could expect changes of between 15 and 20 per cent in subjects’ syllabi, which had been tweaked after taking into consideration current developments. The review, he said, would be in accordance with the blueprint, and promote a balance between knowledge and skills. Khair said the spirit behind the move was, among others, to inculcate creative thinking, innovation, problem solving and leadership skills in students. The Malaysian school system also aims to introduce an “accelerated learning pathway” for high-performing students. This will allow high achievers to sit the SPM examination after four years in secondary school, rather than five, and UPSR after five years in primary school, rather than six. When asked to comment on the implementation of the pathway, Khair said it was being discussed in the current second wave of the blueprint. Wave 2 was launched this year and will go on until 2020, with the aim of accelerating system improvement. “(The revamped) KSSR and KSSM, which will be introduced next year, are a stepping stone in the preparation of a fast-track system for students who meet (certain) standards earlier than others,” said Khair. He said KSSR was last reviewed in 2011, adding that an earlier review had been conducted in 1994, when it was known as Kurikulum Bersepadu Sekolah Rendah. 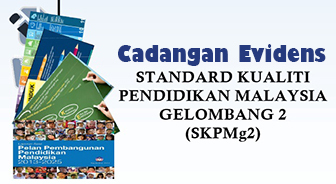 KSSM, formerly known as Kurikulum Bersepadu Sekolah Menengah, was last reviewed in 1989, making the upcoming curriculum the first time it has been restructured in 27 years.